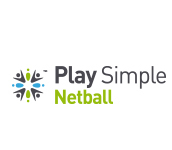 Play Simple Netball was founded by our director, Joanna Wilks. Having played netball at school and university, she joined a social club when living in North London. After moving back to the North West, she struggled to find anywhere to play that was a more recreational league, and so was inspired to launch Play Simple Netball. Spotting a gap in the market for more social leagues for women – in any sport, not just netball – Play Simple Netball was created to provide an alternative to the traditional club setting. We know that the process of attending training once a week, trialling for a team, being selected and then playing in competitive matches doesn’t suit everyone, which is why we wanted to give women a more fun, recreational environment to get fit, meet people and get involved in playing this fantastic sport. 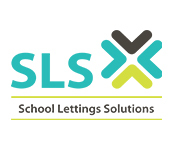 There often isn’t as many opportunities for women to continue playing team sports after school as there is for men – but our Simple Netball leagues are the perfect option for women of all ages! What separates Simple Netball from other similar leagues? 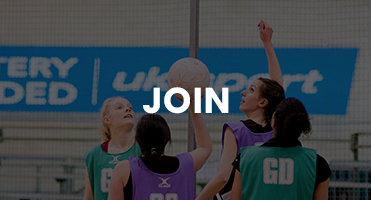 We want to get many more women playing netball – and to do that, we try and remove as many barriers as we can, making it as easy as possible for you to get on the court. From giving you lots of options of venues, to running leagues on many days of the week, organising all the umpires, bringing all the equipment you need and constantly putting new team together – we pride ourselves on doing everything we can to make it as simple (pun intended!) for you play netball as possible. With us, there are no excuses not to take an hour out of your week for yourself to get fit, improve your skills and meet new people! And, our team are dedicated to being there for our players at every step of the way, giving the best level of service. Finding you a league, helping you with payments, getting you organised on match night – we’re only ever an email or Whatsapp message away! If you’re looking into different options to get yourself moving, you might be thinking about other sports too. 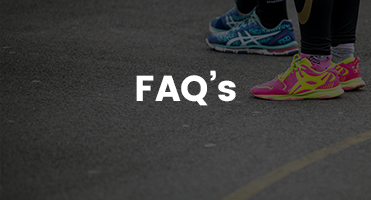 Why choose netball over the rest? We believe that netball not only offers you a fantastic workout, giving you a great bit of high intensity exercise combining cardio as well as agility, balance and many other skills, but that there’s also a fantastic social element to netball too. Being a team sport, there’s a much greater sense of connection and friendship between you and your teammates, something that’s hard to find if you’re slogging it out in the gym by yourself! There’s not just physical benefits either – playing a sport like netball can help improve your mental health too. It can help you sleep better, connect with like-minded people, and move your body out of fun and enjoyment, rather than anything like punishment. In fact, Back to Netball have found that 76% of people who start playing say that it helped them to feel good about themselves. What better reason to come along? 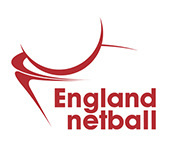 Netball is a sport that may have been under the radar for a while, but has grown massively in popularity and participation over the past few years – and with the Netball World Cup coming to Liverpool in 2019, that engagement is set to continue. This makes it an exciting time to be part of netball, and joining a recreational league like ours is a fantastic way to support the sport!